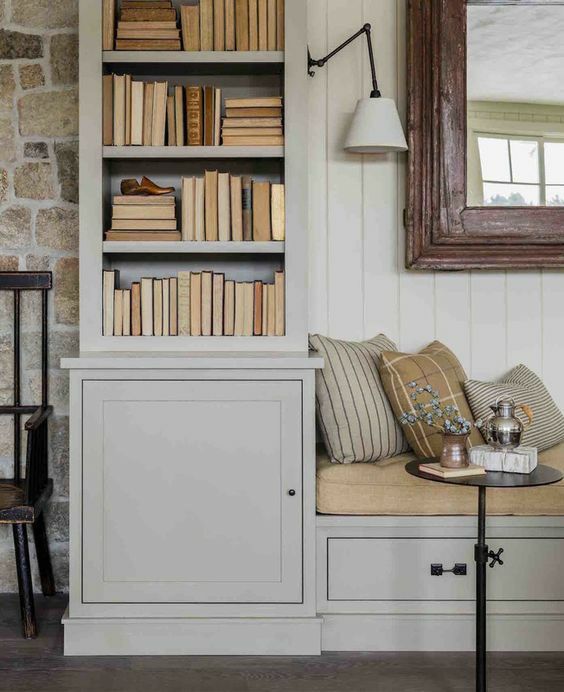 Let's talk about built-ins for a quick sec...if you love extra storage, want a custom look and feel, and could use shelves to fill your styling wants and needs, then built-ins are definitely for you! 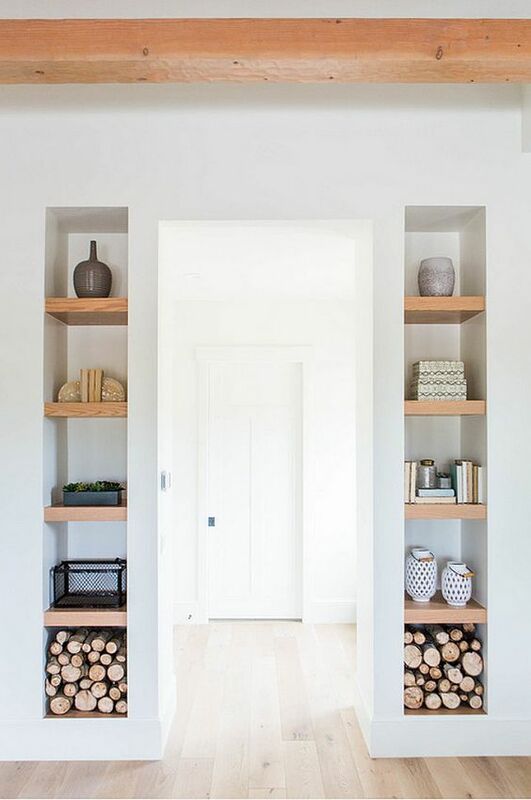 They make a space look more complete while adding a unique touch. 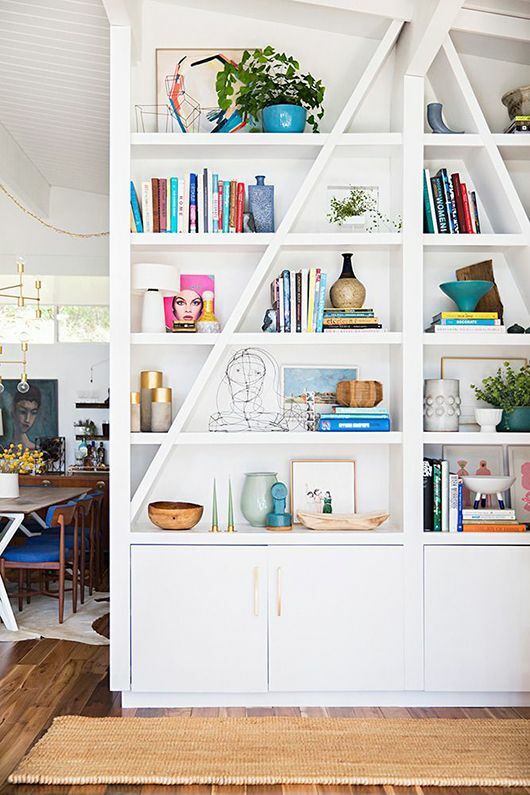 Not only do I love the additional storage, but I also go giddy over having shelves to style up and go crazy with. I still have to fight the OCD part of me that hates the amount of dust that is collected on shelves, but pretty shelving beats dust, right?! ha! Whatcha y'all think? 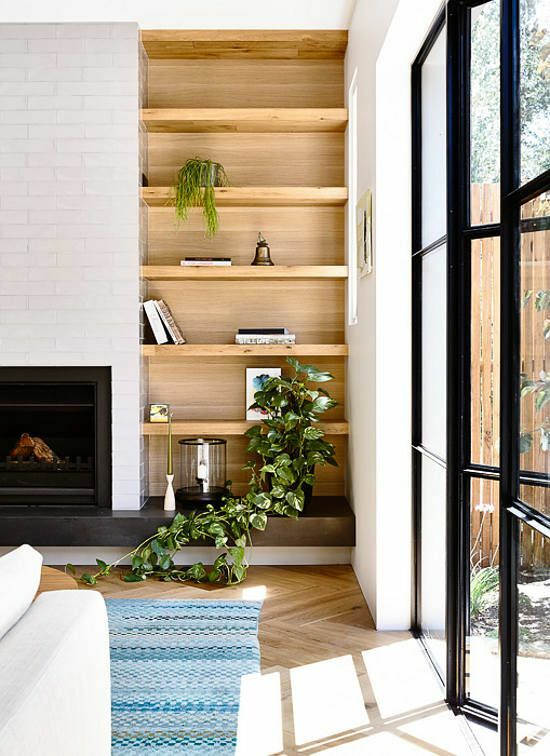 Would you fill your home with built-ins if you could?